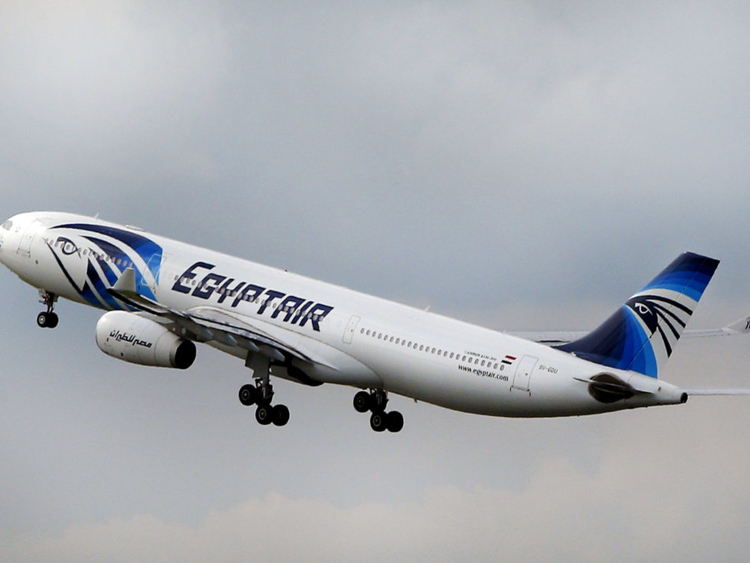 Cairo - Egypt opened a new international airport on the outskirts of the capital on Saturday for an initial trial period, in a bid to ease pressure from Cairo's main airport and help boost tourism. The $17 million project comes as part of the Tourism Ministry's plan to improve accessibility to historical sites from resort areas on the Red sea like Sharm el Sheikh and Hurghada. It will fully open in 2020. The bombing of a Russian airliner shortly after it took off from Sharm el Sheikh in 2015 hit tourism numbers hard, continuing a downward trend that started with the years of turmoil following the "Arab Spring" protests of 2011.